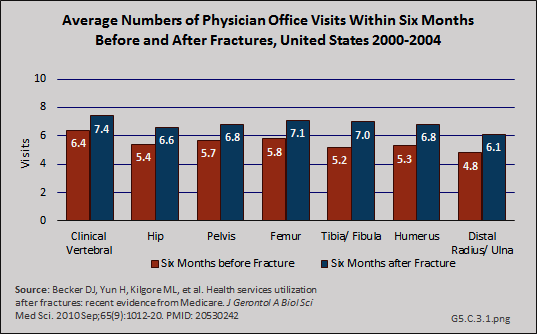 1. a. b. Wright NC, Looker AC, Saag KG, et al. 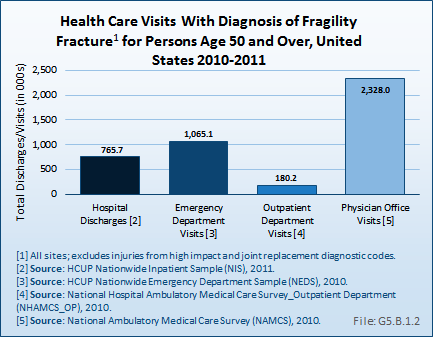 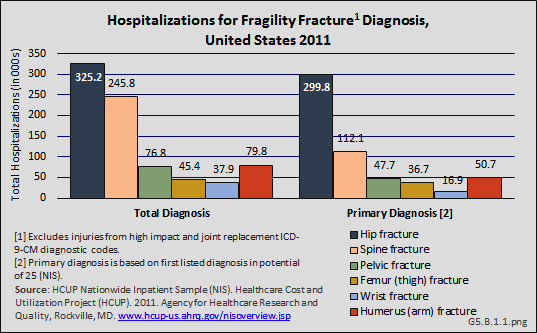 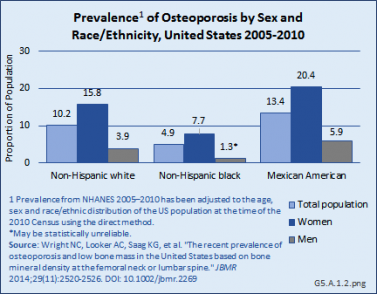 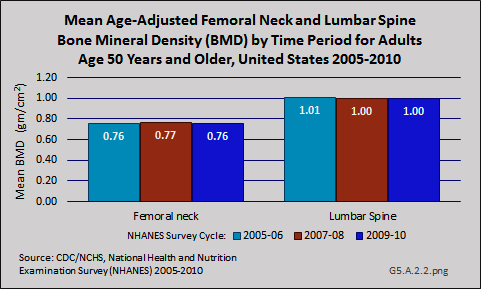 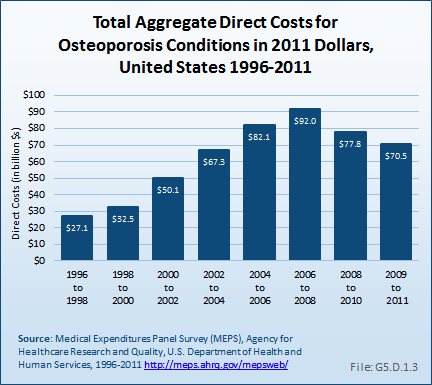 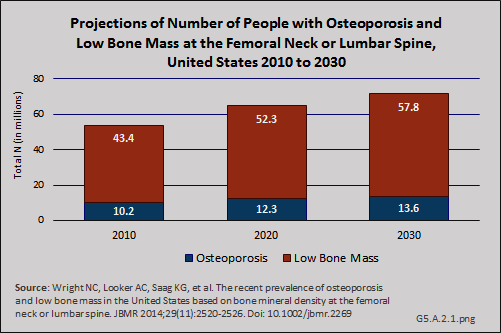 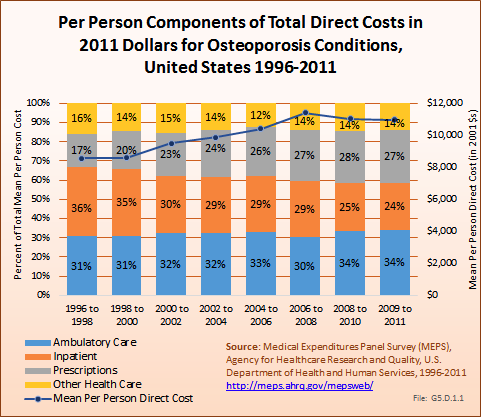 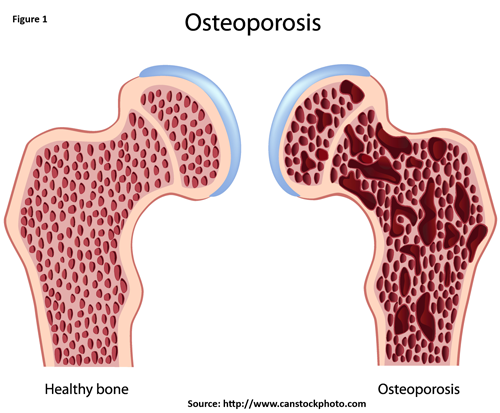 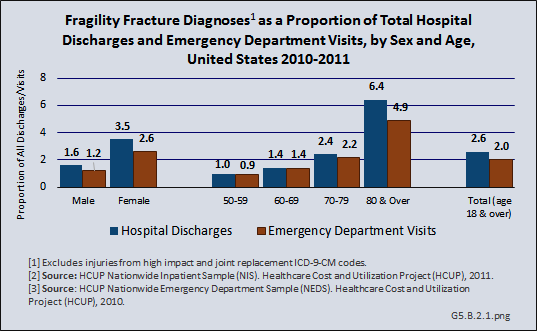 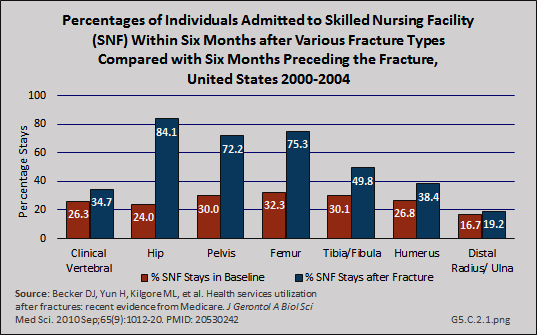 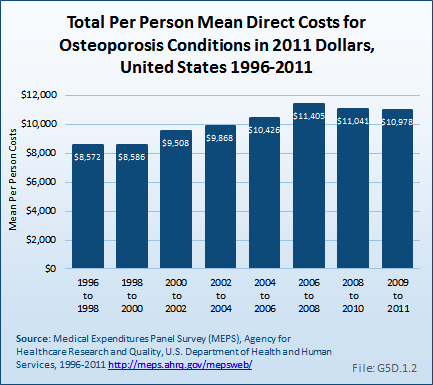 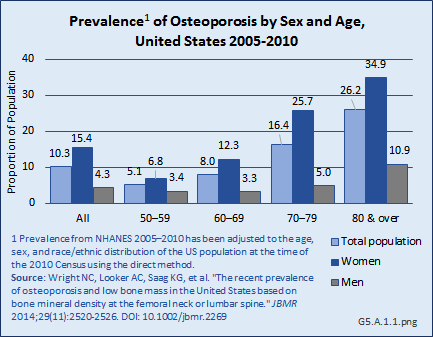 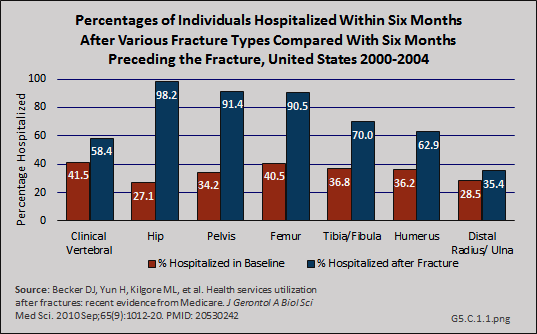 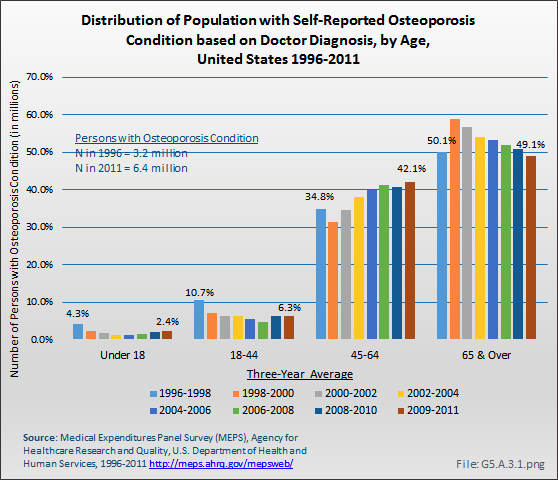 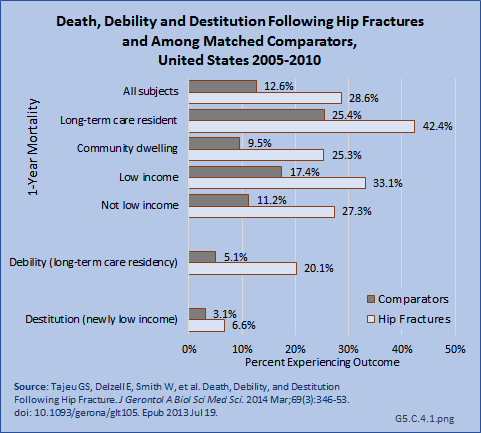 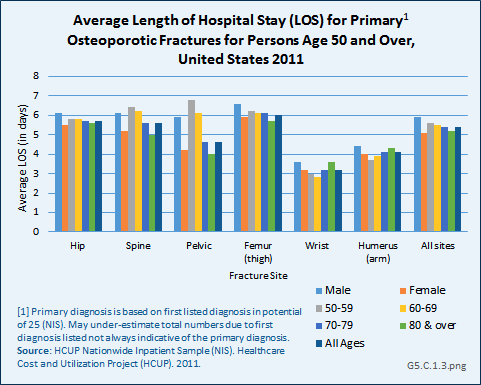 : The recent prevalence of osteoporosis and low bone mass in the United States based on bone mineral density at the femoral neck or lumbar spine. 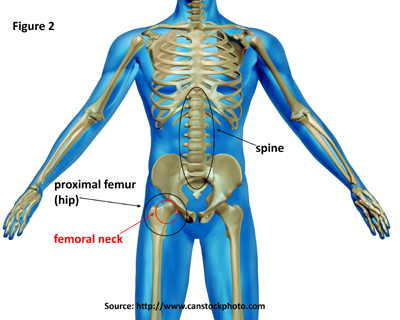 JBMR 2014;29(11):2520-2526. 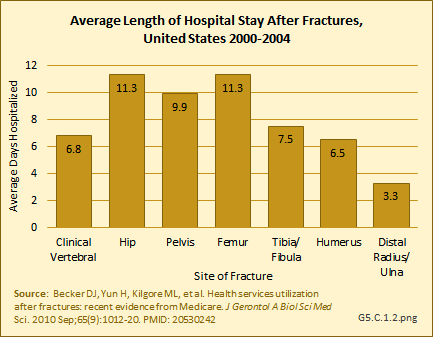 DOI: 10.1002/jbmr.2269.